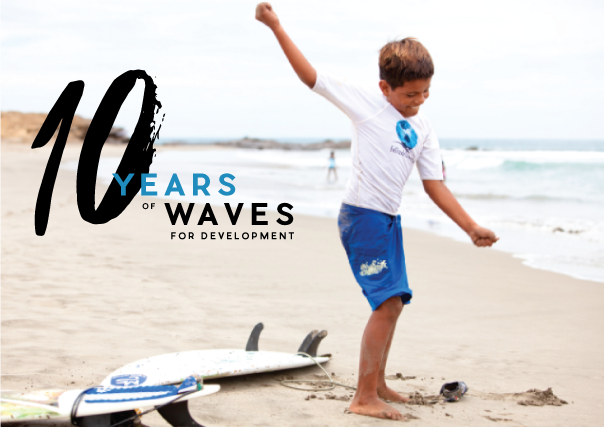 You’re invited to help us celebrate 10 Years of WAVES for Development! Come see where it all began. 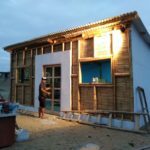 A 10 day experience in the one and only Lobitos, Peru! 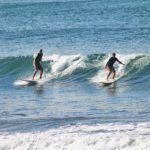 WHAT: Volunteer in the local programs, surf the best waves in Peru, and join the WAVES events to celebrate all that people like you have helped accomplish in the first decade of WAVES for Development. Special Price: $695 for an all inclusive experience. 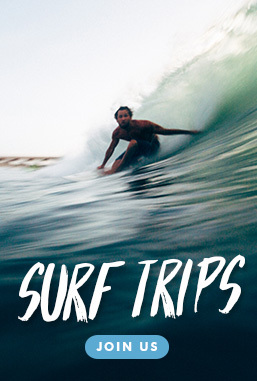 This price includes accommodation, three meals a day, volunteering projects, unlimited access to surfboards, one surf class, local tourist activities, transportation once in Northern Peru, pre-project preparation and support, health and safety practices, 24hr emergency support, and financial support of our local programs. 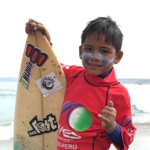 Where Your Money Goes: A direct contribution is made to WAVES Peru to support the programs and activities you’re part of. 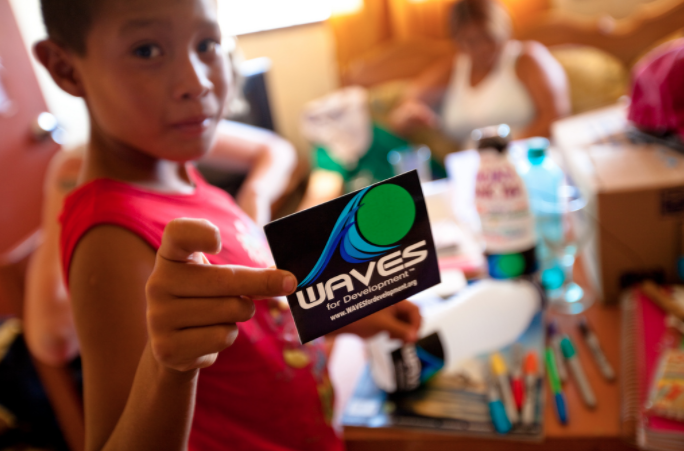 Additional funds also go back to WAVES International to help support the team & this unique infrastructure for giving back through the 10 year celebration. Can’t make the event, but want to contribute? 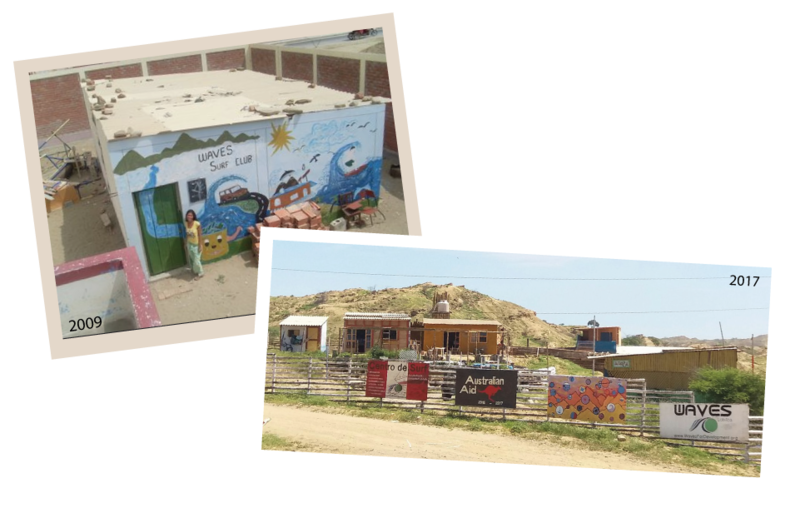 Donate to our 10 Year Anniversary Campaign to help fuel the next 10 years in Lobitos, Peru!